miniOrange combines the social media data of all your social networks at one place. Whether you are using Facebook, Twitter, or any social network, miniOrange visualizes and checks your social marketing success, presented in a clean and neat design. Our easy to use Customer Insights dashboard gives you and your marketing team self-serve access to verified data on your registered customers’ interests, education, relationship status, and online activities. This empowers you to make informed decisions based on a deeper understanding of your userbase. Our analytics dashboard gives your marketing team actionable insights into your users’ behavior, demographic, and psychographic information. This pre-built analytics platform requires no extra implementation. It provides easy to interpret charts and graphs that summarize all of your data in one place, eliminating data silos. 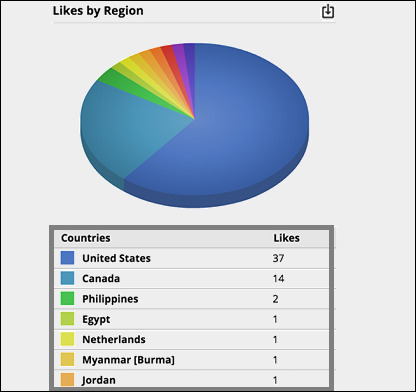 miniornage collects user data from 30+ social networks including Facebook, Google+, Vkontakte, Amazon during social login. Data is collected under basic or extended profile. miniOrange collects data of a user from different networks and create a single profile. Social login allows your users to skip the registration forms by automatically creating user profiles. This enables them to sign-in to your website with their existing social media accounts like Facebook, Twitter, Vkontakte, Google, LinkedIn, WindowsLive, Instagram, Salesforce and Amazon. With users less willing to remember multiple passwords for multiple sites, passwordless entry to your website increases ease-of-use for your users. 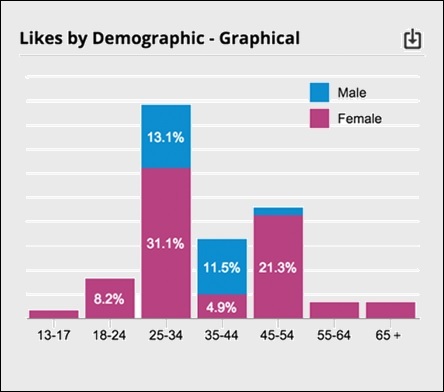 75% of users actually prefer to use their existing social media accounts for online registration. 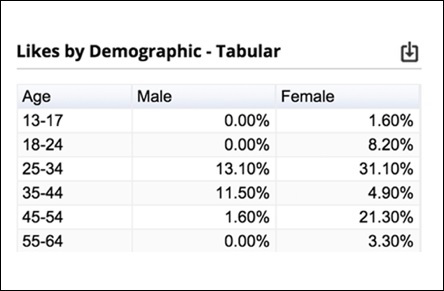 Improve your sign-up rate, obtain pre-validated email addresses and gather rich demographic data (age, gender ...) about your users without using any forms. 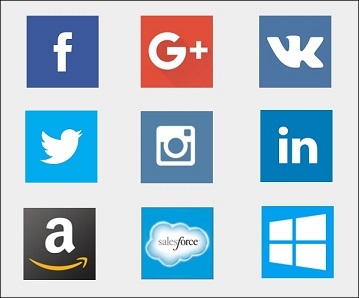 miniOrange provides users the option to register or sign-in to your site with the click of a button with an existing identity from one of 30+ networks, including Facebook, Twitter, Vkontakte, Google, LinkedIn, WindowsLive, Instagram, Salesforce and Amazon. miniOrange takes care of creating applications for you in Social Login. In any other Social Login solutions, if you are providing login with a social media application, facebook for example, you will need an App ID for which you will need to create an entire application in facebook. So if you want to provide login with 10 different social applications then you need to go and create 10 applications in those social platforms. Using miniOrange Social Login, you do not need to do that. Single Sign-On using Social Login creates a single authentication system for multiple websites allowing users to navigate websites with a single account. miniOrange Social Login icons can be added at login page, registration page, comment form or anywhere on your website using our Social Login widget. miniOrange gives users the option to sign in using their choice of social identity provider, with a frictionless, one-click registration experience. So, our Social Login makes it easy for users to register and grant your business access to the first-party identity data you need to deliver relevance and drive campaigns. miniOrange Social Login interfaces automatically adjust to the orientation and resolution of your website. miniOrange Social Login automatically updates for social network API changes to ensure uninterrupted Social Login functionality and policy compliance. 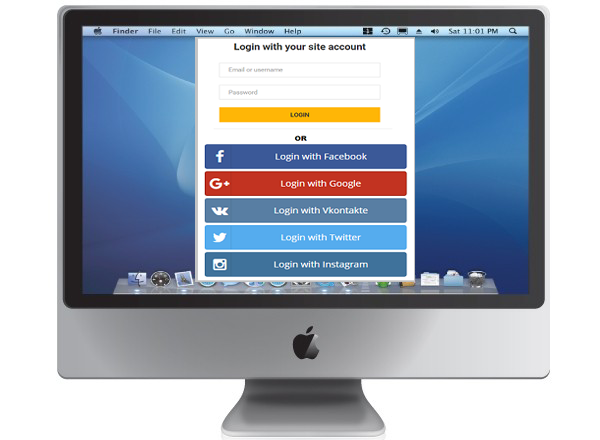 Social Login provides its users the option of creating their own login buttons. Customization can be done using a wide range of UI options like shape, size, color and theme. miniOrange's Social Login gathers demographic information (age, gender ...) about your users without using any forms. Obtain pre-validated email addresses and stay in touch with your users. Improve your data quality by eliminating spam and bot registrations. 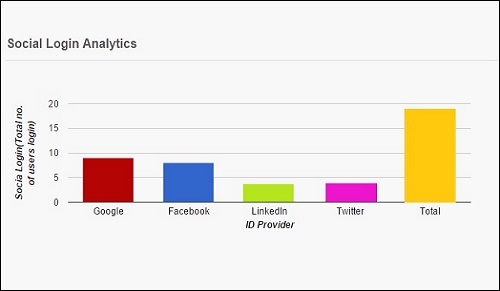 Here is the list of social data captured from social networks. Get rid of long and complicated forms. Eliminate the issues of forgotten usernames and passwords.Eliminate the long and tedious email confirmation process. Reduce password fatigue from different username and password combinations. miniOrange Social Login provides you preview of selected applications using selected theme, size and shape. miniOrange Social Login allows to set custom redirection option to point your users to the desired page after login. miniOrange Social Login allows to set custom logout redirection option to point your users to the desired page after logging them out. Want to restrict your website's content to privileged users? miniOrange Social Login gives you option to disable automatic user registration during Social Login. In this case, the users who already have an account will be able to login. Using miniOrange Social Login product you have an option to assign universal role to users registering through Social Login. miniOrange provides users the option to share the website content from one of 30+ networks, including Facebook, Twitter, Vkontakte, Tumblr and many more. Social Sharing provides its users the option of creating their own sharing buttons. Customization can be done using a wide range of UI options like shape, size, color and theme. miniOrange social sharing provides you preview of selected applications using selected theme, size and shape. miniOrange social sharing icons can be added at on homepage, posts, feeds, content pages. Social Comments allows users to comment on your website using supported social media commenting apps such as Facebook and Google. Social Comments does not require the users to be registered or logged in on your site for adding comments. miniOrange provides users the option to comment using social media application like Facebook and Google without logging into website. It makes commenting easy and saves users time. Heading of cooment section is customizable. It supports all the languages. You can show the heading according to your website language.